The beauty of today’s smart home is that it’s mostly wire-free. 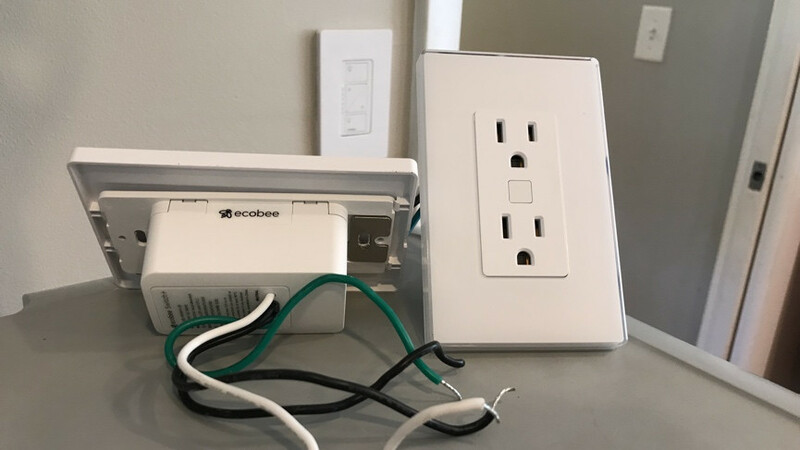 Wireless protocols such as Zigbee, Z-Wave, Wi-Fi and Bluetooth LE have done away with the need to install complex and expensive whole-home electrical systems just to control your smart lights remotely. In the modern smart home, all you need is a smartphone and a Wi-Fi router to unlock the power of connected devices. Most of the time. There are still some key devices you are going to have to hardwire though. This is not so they can work with wireless smart home systems, but because they need to communicate with your “dumb” appliances, such as heating and air conditioning systems, irrigation pumps and the electrical wires running through your ceilings and walls.